Saying goodbye to everyone on the third day of the Death Valley trip is always hard. Many of us see each other only once a year as the group comes from the far corners of California and even places beyond. I slept in as many of us were out late last night and the ride today for me was not going to be all that difficult. I got the sense that many of the other riders followed suit as I didn’t hear many loud bikes early in the morning. Each year I always take an extra day to do some additional riding as I know the Sierras will be closing soon due to snow. Last year Tad and I went back up to Bishop to go see the Ancient Bristlecone Pine Forest. The next day I was on my own and wandered through many of the Eastern Sierra lakes as the fall color was good and then back over Sonora Pass. In 2011 I got to see Kings Canyon with some amazing photography as well as a round of bedbugs. I wasn’t going back to that hotel! Highway 178 is the main route for many of the riders heading back from Death Valley. 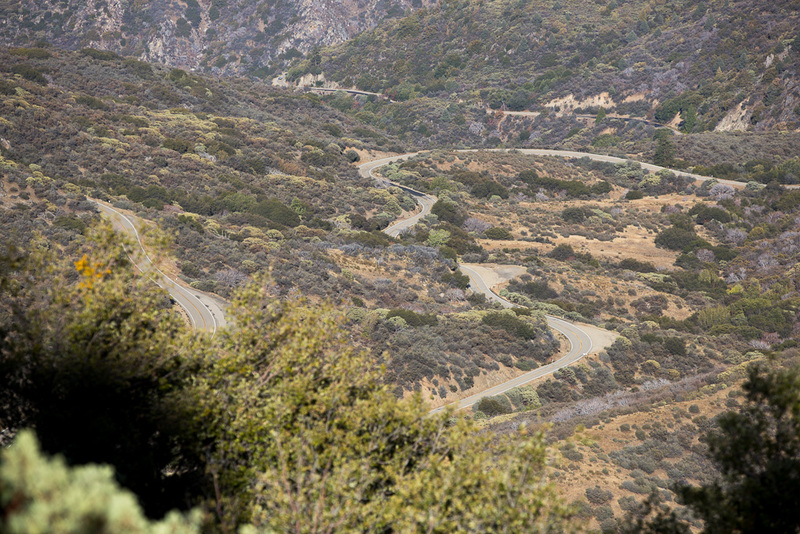 It’s a beautiful ride through Kern Canyon, but it becomes monotonous fairly quickly after you leave the canyon. In 2011 a number of us took the Western Divide Highway which was truly great, but I was thinking it was going to be a little cold for my liking at that altitude. 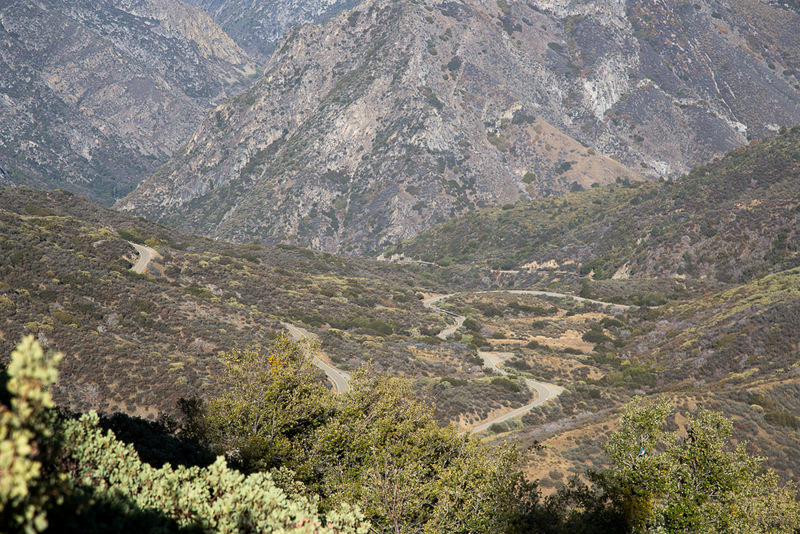 Highway 155 was the one route I’ve not done out of Kernville. I wasn’t sure where I was going to go after 155 dropped me off in the valley, but I didn’t care. I would figure it out then. We could not asked for a better weekend on motorcycles. 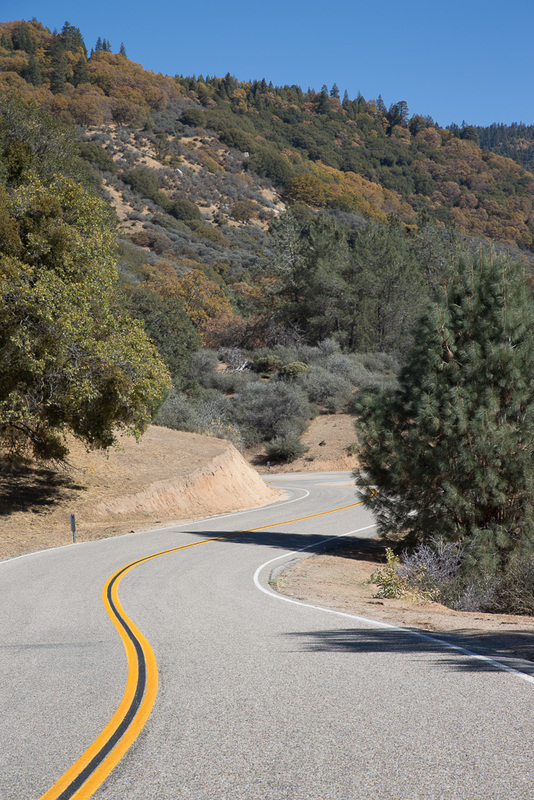 It was a beautiful morning out of Kernville and Highway 155 crossed one major pass and had beautiful, sweeping turns much like Highway 9 here in the Bay Area. Even this far south, most of the fall color was wrapped up for the season. That totally caught me off guard. 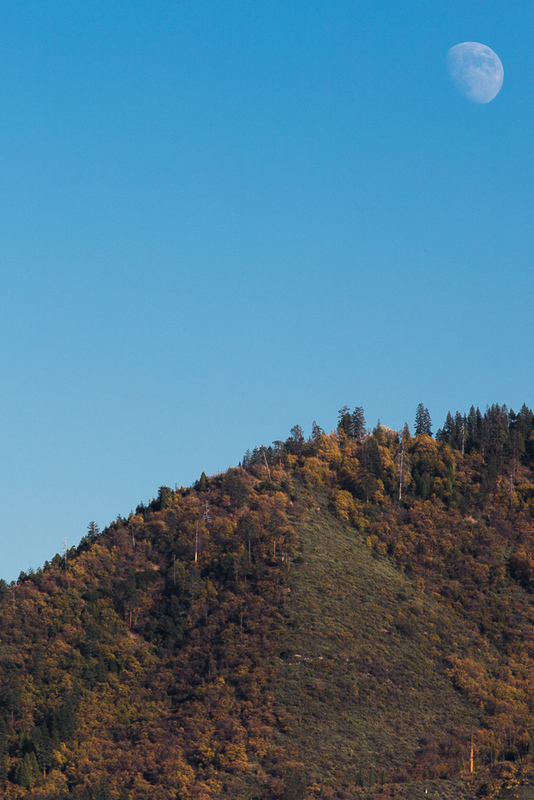 Last year fall color was just beginning to peak in all areas except the highest elevations of the Sierras. At this time though, most of the color was gone. The yellows faded to brown giving indications that winter was right around the corner in these parts. 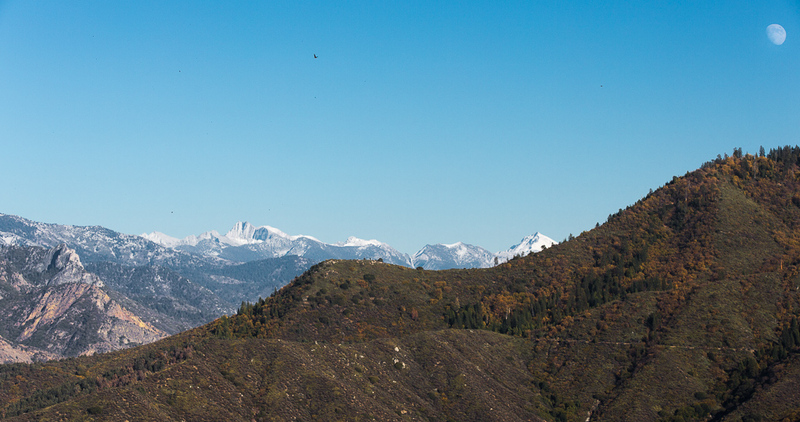 When I really take time to just wander throughout the Sierras I’m reminded how truly varied California is. Most of us both local and remote think of California with big cities filled with hippies and liberals that smoke a lot of pot. Yes, in some ways stereotypes do have a bit of truth. I pulled into a gas station on the outskirts of Wofford Heights and instantly noticed the mechanic there. He yells across the station, “need anything boss?” I instantly felt like I was back in North Georgia seeing his demeanor and accent. It definitely wasn’t what you found in San Francisco. California is weird like that. Rapid changes occur between coastal, valley, and mountain; from north to south; and definitely from rural to urban. The sun was about midway up the horizon. I was hoping to capture the light’s rays coming through the tree. 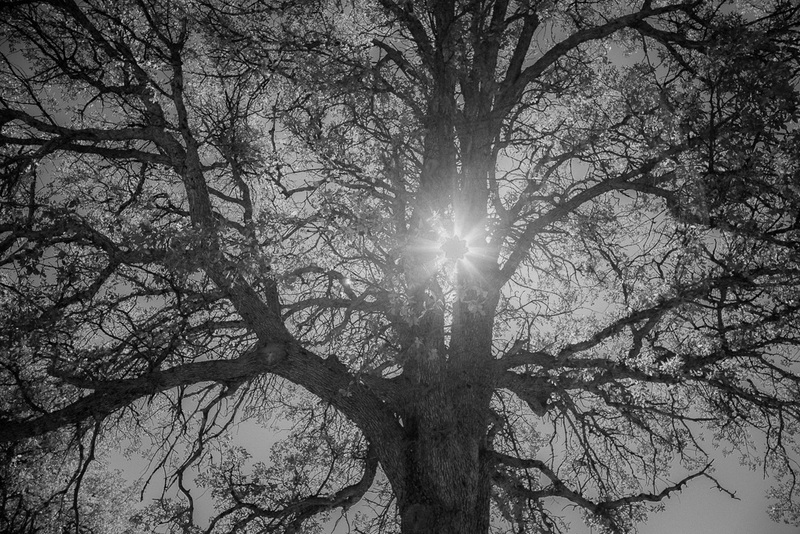 While uninteresting in color, when I haphazardly turned it into a black and white photo, the star in the middle of the tree was pretty cool! Highway 155 was truly a delight to ride. 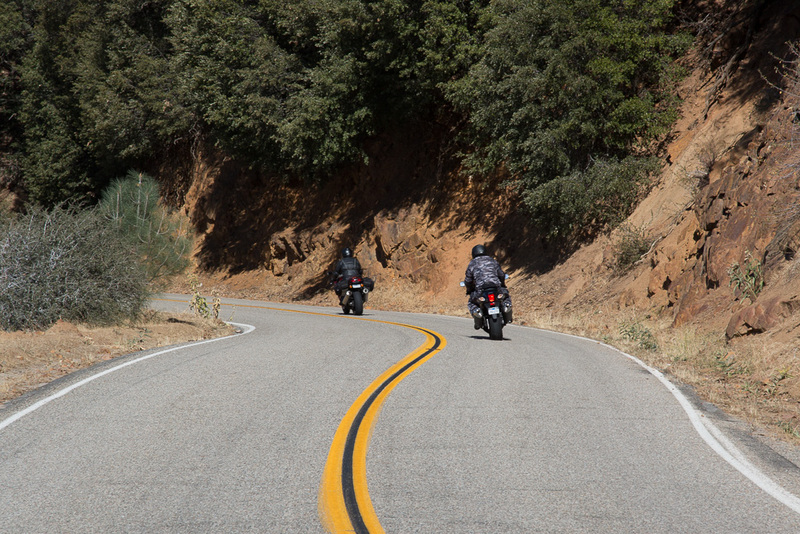 It’s pavement squiggled along the mountain making for motorcycling bliss. The western side of the Sierras was a slow descent back down to the Central Valley which was welcome for this rider. Not really sure how I made it back to Porterville but I do remember some fun roads like Jack Ranch Road. Once off Highway 155 the pavement got crappy again but I was okay with it as my tire seemed like it was going to hold. The ride of Highway 65 was warm but not too hot. We got lucky that the weather was just on the cool side for the whole trip but well within comfortable. I was ready to open the throttle up to gain some mileage as it was fairly slow going up to this point. I picked up Highway 198 just on the east side of Visalia headed towards Sequoia National Park. I had good luck in Yosemite and Death Valley so I was willing to press my luck to see if Sequoia was open. If it wasn’t, I’d be out 45 to 60 minutes with nothing to show for it. 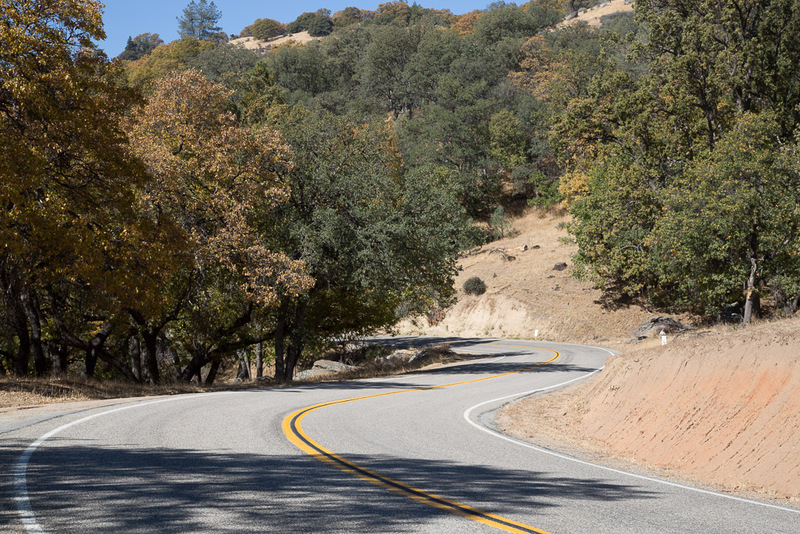 I enjoy Highway 198 going by Lake Kaweah as the turns are fun in the road is great. Just about every campground, park, and open space was closed. This was the most extensive closure I’ve seen all trip. I was hoping the General’s Highway would remain open as it does connect the south valley to Hume Lake. I stopped in Three Rivers for a box of Lunchables, an Apple, some water, and gas. I asked the attendant if he thought the park would be open, and he assured me it wasn’t. I still went up there anyway as it was only a couple of miles and the gas station attendant was right: the park was closed. 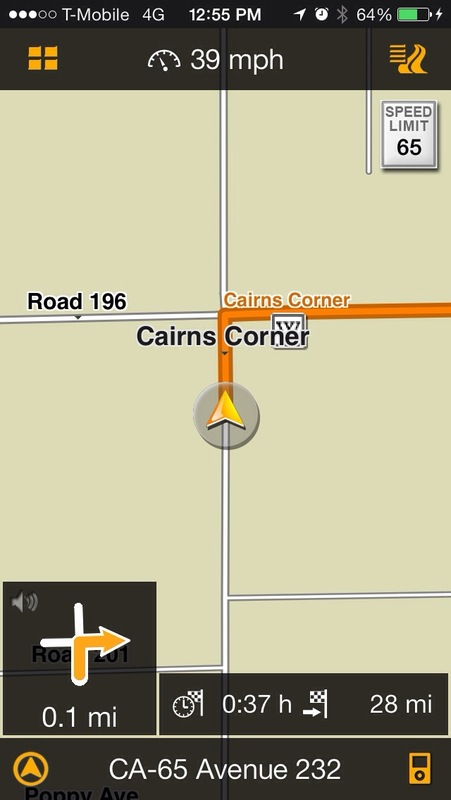 I t was now getting late in the afternoon and I wanted to get up to Kings Canyon. The GPS brought me down Highway 198 and then suggested I take 245. Highway 245 was the tightest, hottest, and technical rides I had done in a long time. Granted, I was going the opposite direction and it was much cooler, but I have to admit I didn’t receive this stretch of asphalt with open arms. It was a slow going as it was the last time, but the weather made a huge difference. By the time I got up to the summit at Highway 180 there is a definite touch of chill in the air and a smile on my face. The moon here is cool! I LOVE, LOVE, LOVE Highway 180. 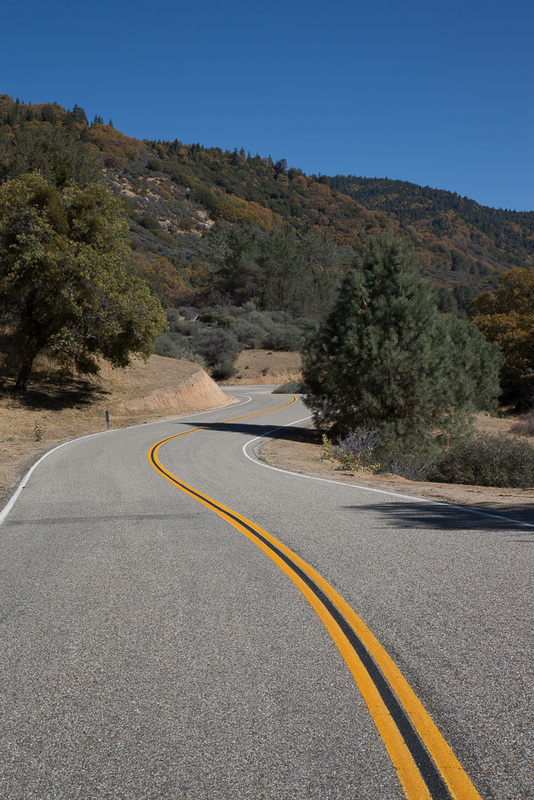 Highway 180 and Highway 88 have to be the two stretches of asphalt in California that are just the nicest highways you’ll ever meet. 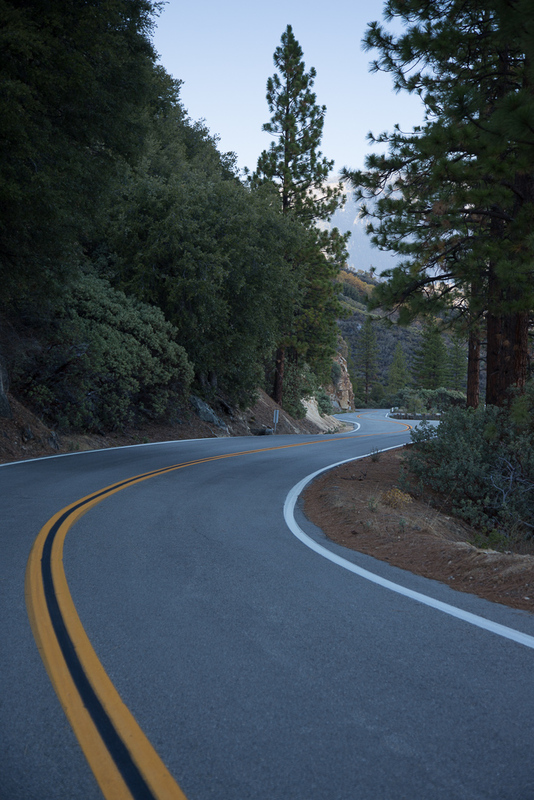 The pavement is good, the turns are honest, and always leaves motorcyclist happy. 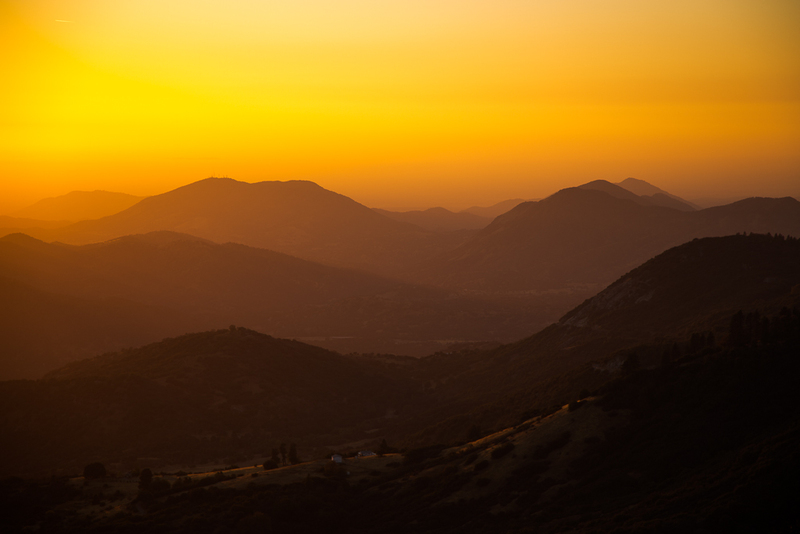 Kings Canyon National Park was open as a gated access to the Sequoia National Forest and a couple of private entities in that forest. Much like Yosemite, everything within the park was barricaded but at least the road was open. I have a much tighter relationship with Kings Canyon and all of the sad feelings about Yosemite came back here. Parks are meant to be used and enjoyed. That wasn’t happening here. Once outside the national park and inside the national forest, things were bliss. Normally, Highway 180 doesn’t receive much traffic in these parts as it is a 36 mile dead-end. Because the park was closed the traffic was nonexistent. It was 4 o’clock and the sun was getting away from me but a road this good and traffic this light doesn’t happen all that often. I took my time to play as there are many memories up here. Many areas of California are special to me. Kings Canyon though is extra special as I spent many years serving as a camp counselor in this area. I love the Sierras, I loved that campground, and so many great stories came out of it. It’s an extra bonus that the motorcycling is awesome here. What does 95mm get you? I wanted to see how much closer a 200mm zoom would get vs a 105mm zoom lens. Whats the difference? Check it out! I’ll detail the photography here in another post as I used some specific techniques that deserve their own post. The cold and the setting sun were chasing me back over the pass and down into Fresno. The ride down 180 was as fun as the ride up. I even got an awesome view of the setting sun. Fresno was a great place to stop as a good friend of mine lives there and it’s always fun to connect and catch up.